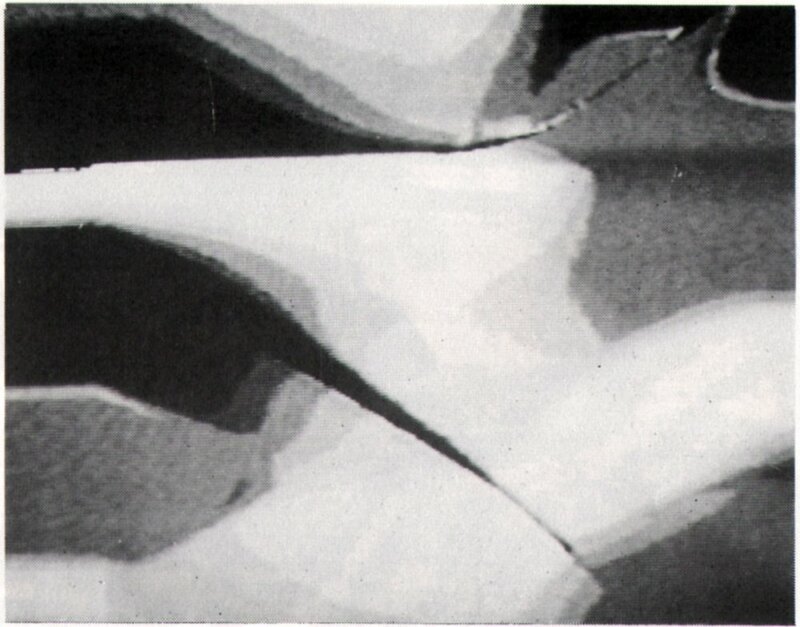 The Meditations tapes were performed in Los Angeles as part of the International Synergy percussion group. An unimposing ambient piece that utilises a harmonious balance of synthetic music and loop generated video effects. Shown in the Video Graphics section of the Australian Video Festival 1986 and Awarded the 'Best' non-commercial Video Graphic. 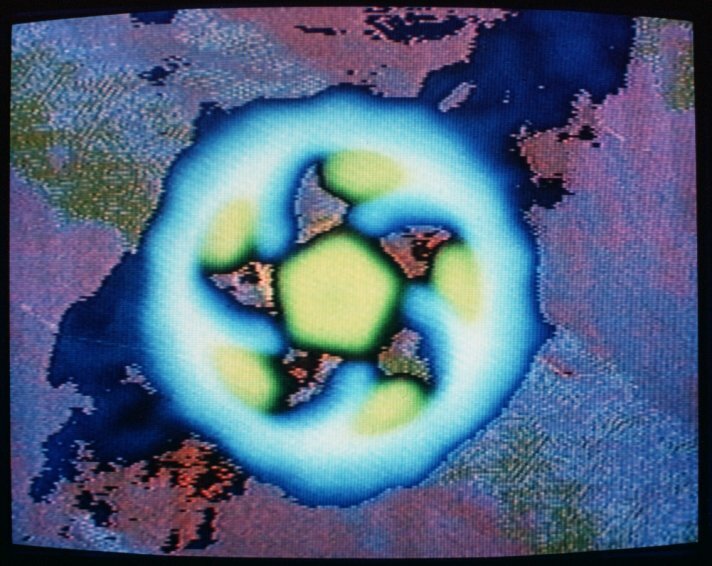 An extract, Meditations #2, was included in the Video / Culture touring collection from the Australian Video Festival 1986.